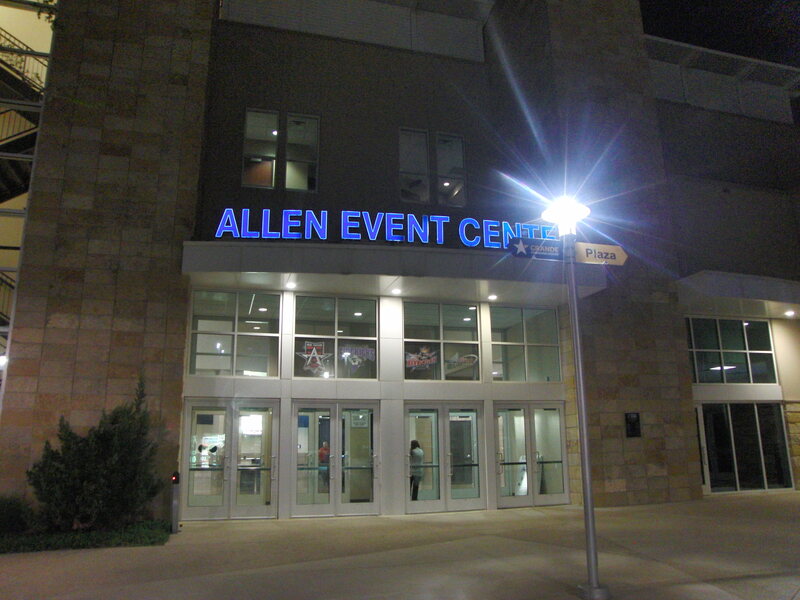 We were invited out to watch the Texas Revolution Arena Football game at Allen Event Center, and our whole family went for a great time! After just returning from a weekend watching the battle reenactments of the Texas Republic in Goliad, it was fun to see a team named for the Texas Revolution! My favorite part of the game was that they fire a cannon after each touchdown by the Revolution! After the game, we were able to go out on the field to meet the players! The Revolution play at the Allen Event Center in Allen. The center also has a ice skating rink open to the public, with learn to skate and birthday party options. 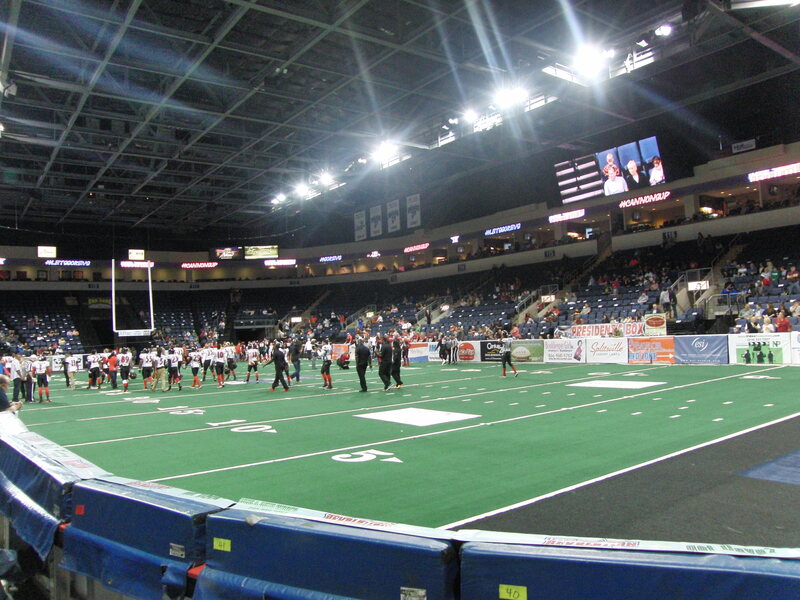 With a Pogo Pass, you get 2 FREE games to the Texas Revolution, plus lots of other great venues! Click HERE for more information! TopGolf Allen is a great destination for family or just with friends. Click HERE to visit their website. Hydrous Wakeboard Park offers lessons, camps and lots of wet fun! Click HERE to visit their website. The Village Burger Bar is a fun restaurant for burgers with 4 locations in the Dallas area.